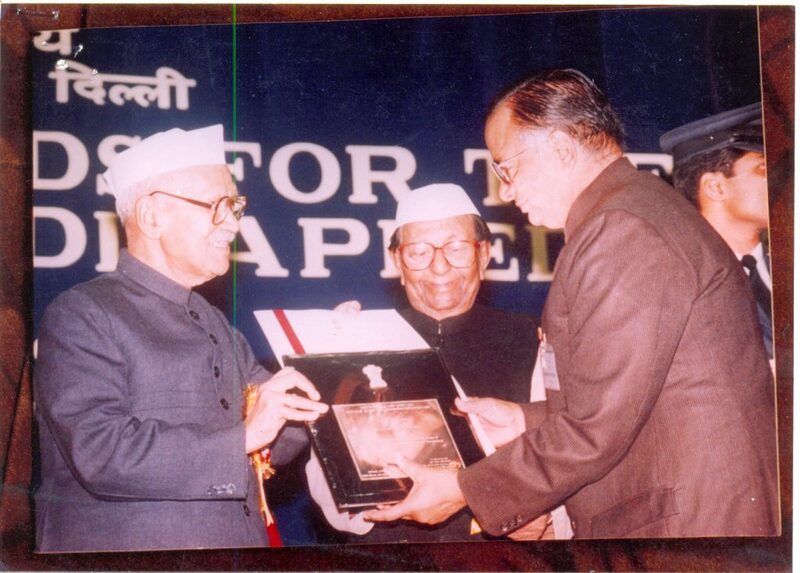 President of India presented the National Award for the welfare of the handicapped to Delhi Bharat Vikas Foundation in public recognition of its outstanding performance for the welfare of handicapped persons. President of India bestowed National Award to Parishad’s Viklang Sahayata Kendra at Ludhiana for welfare of persons with disabilities. 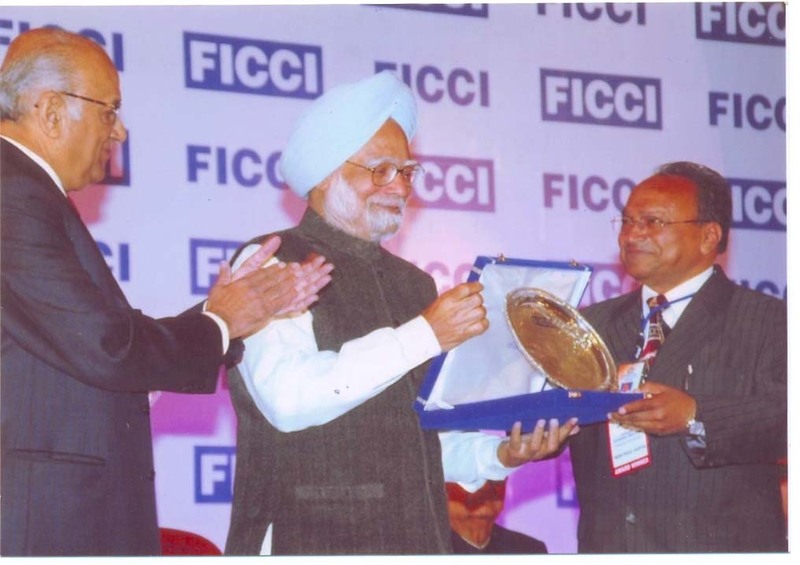 Viklang Sahayata Kendra at Ludhiana received FICCI award at the hands of the Prime Minister in the year 2007 for the empowerment of Physically Challenged Persons. 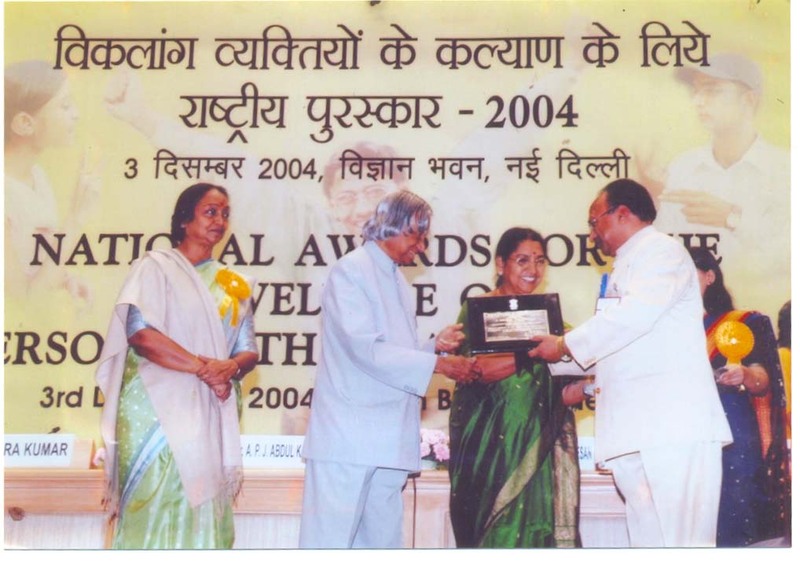 President of India awards “Nirmal Gram Puraskar” to Mohabbatpur village, adopted by Bharat Vikas Parishad, on the 17th October, 2008 on attaining full sanitation coverage in households, schools, anganwadis and for outstanding contribution in promotion of rural sanitation.